The Breton-based carrier was named as the top tour operator in France for organising packages for French visitors coming to Ireland. The same study, for 2013, shows that Brittany Ferries was the second largest French Tour Operator bringing French tourists to the UK. In 2013 some 433,700 French people in total came to Ireland on holidays with the majority still opting to organise their travel and accommodation directly. The total number of French visitors shows an increase of 7.3% on 2012 and the number is set to increase further in 2014. 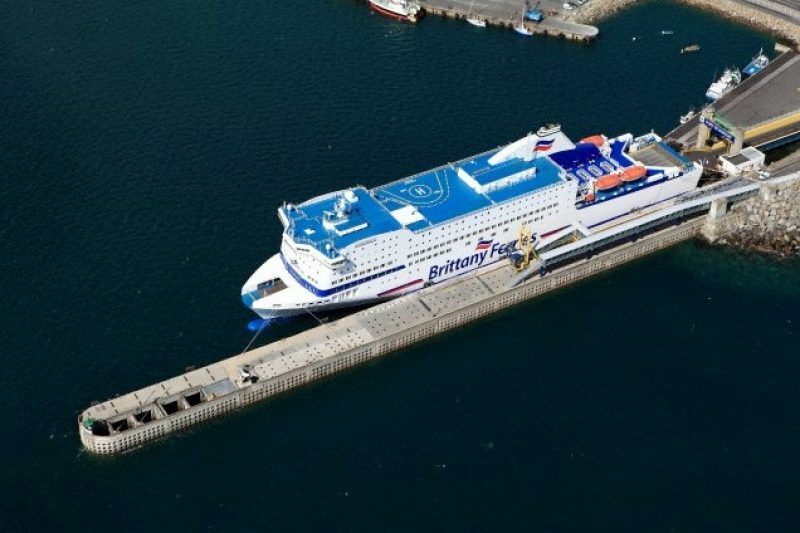 Hugh Bruton, who heads up Brittany Ferries operations in Ireland says that there has been a noticeable increase in the numbers of French people coming to Ireland. “The numbers have been rising steadily over the last three years, with the numbers of French visitors travelling to Ireland with us in 2014 up 7% on 2013.